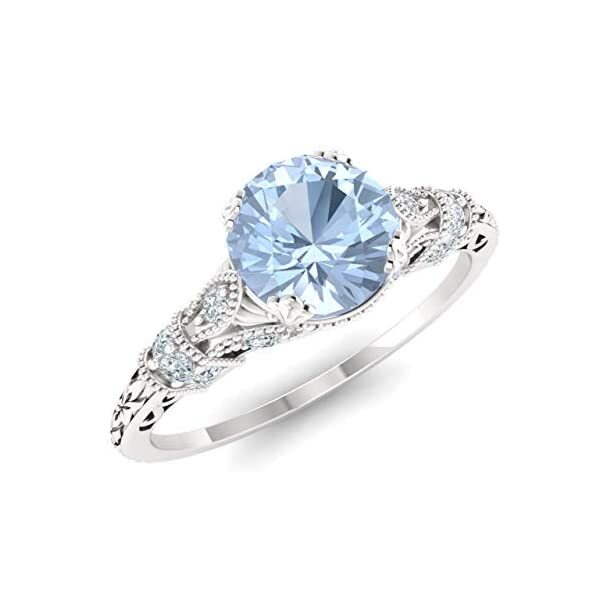 100% Genuine, Conflict Free Diamonds and Gemstones. Made with 15 gemstones in a Prong Setting. 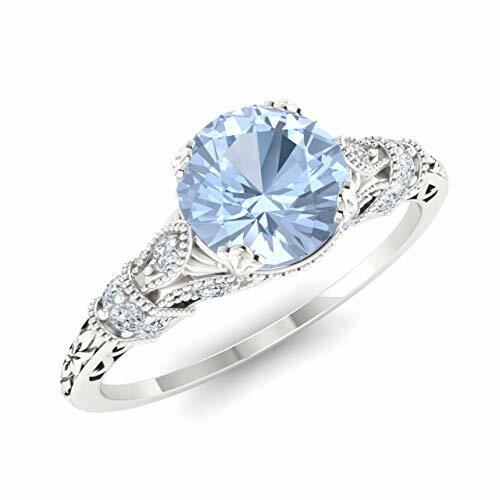 Aquamarine is March’s birthstone.